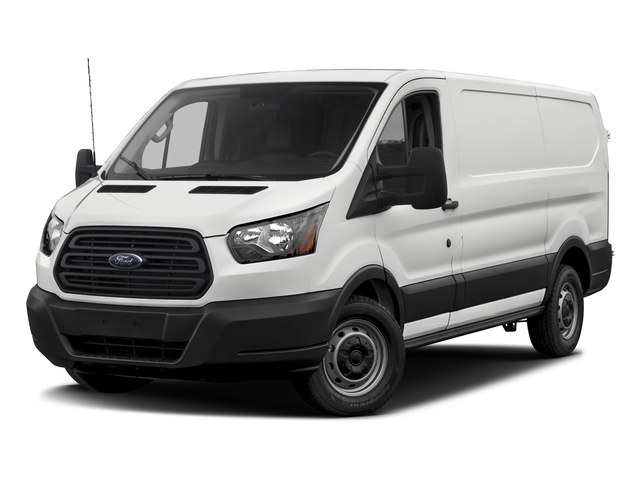 The Ford Cargo Transit Van comes with your choice of a low to high roof, and is available in a single trim level with three separate weight ratings. It’s outfitted with 16” steel wheels, parking camera, hinged side and rear doors with available sliding side doors, tilting and telescoping steering wheel, all-powered accessories, large cargo area with cargo tie downs and two-speaker audio system. Options can increase roof height and weight rating, and can add sliding side doors, rear parking sensors, collision mitigation system, the Ford Telematics system with 6.5” touchscreen console, GPS, towing package and HD/satellite radio. Powering this van is a capable 3.7-liter V6 engine that produces 275 horsepower and 260 pound-feet of torque.